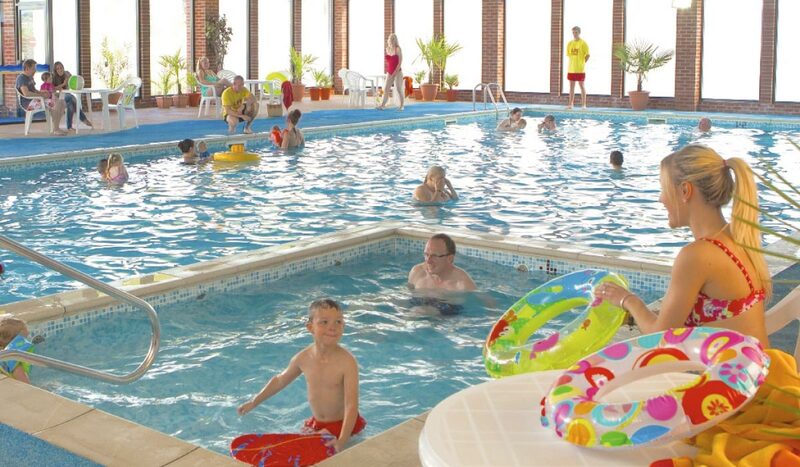 Our heated indoor swimming pool is open every day. There are male, female, and accessible changing facilities, including showers and free lockers. Toddlers can enjoy the separate paddling pool (60cm depth). Non-swimmers can relax at a table by the poolside. Lifeguards are always on duty during opening hours for your safety and enjoyment. 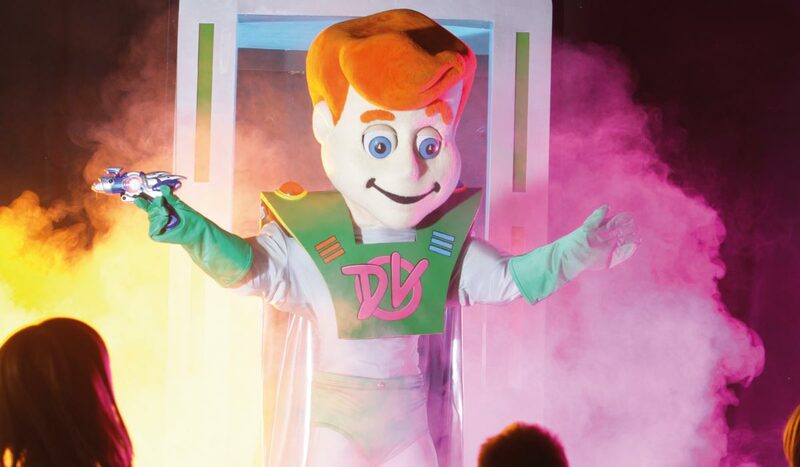 Our family entertainment venue plays host to fabulous Team Star shows, visiting cabarets, games, and quizzes - not forgetting bingo! DV Rangers can also meet Morris Minor and Captain DV and join in with fun, games, and party dances. Get your drinks in at the bar, some hot snacks to enjoy at your table, and settle in for an evening of great entertainment! DV Rangers also have their very own kids' soda bar. 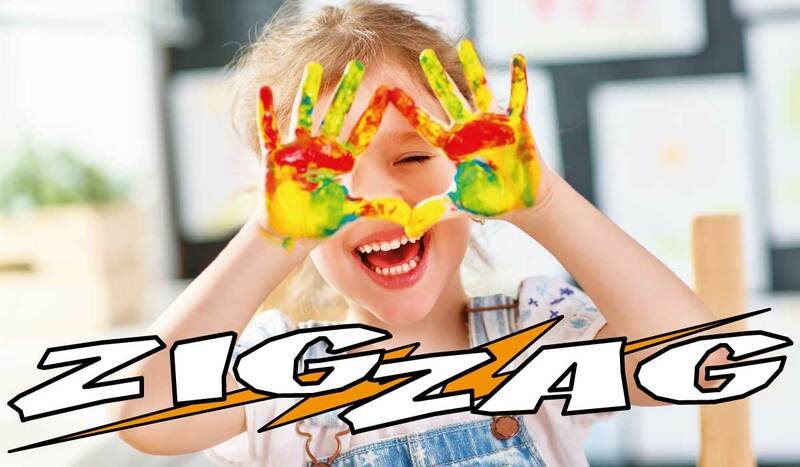 Join us every morning at ZigZag Club, where your DV Team Starz host a series of fun activities to keep the DV Rangers amused. Have a dance-off on the Wii, try your hand at Minecraft, get creative with hand prints, painting, and drawing, unleash your imagination with seaside crafts, plus loads more! 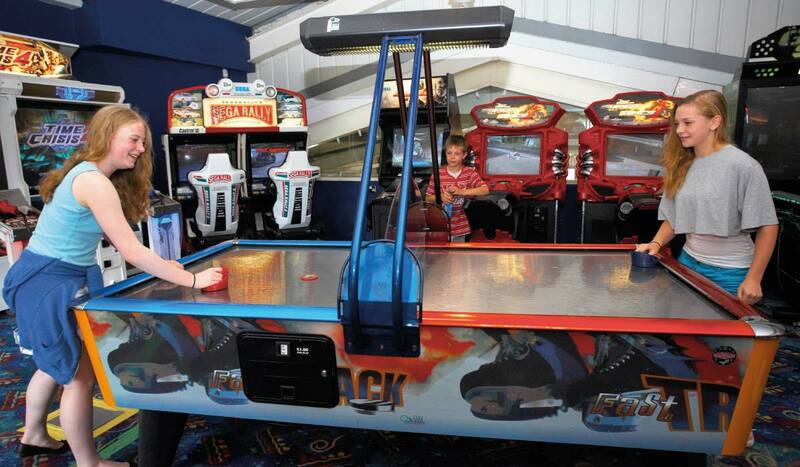 Try your luck on the 2p pushers, challenge a friend to an air hockey showdown, take the driving seat in a racecar, plus much more - all here in our GamesZone Arcade! Fruit machines also available. Will you be the one to clear the table? Challenge your friends and family to a game of pool. 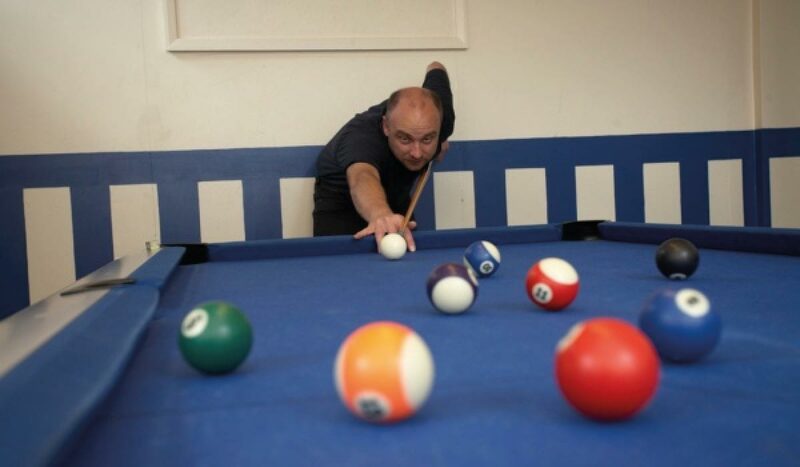 A small charge applies for the release of the pool balls. If you're feeling like a pool pro, why not enter our weekly competition to be in with a chance of winning a Grand Finals holiday? Ahoy, me hearties! Step on board The Jolly Cosmos to be whisked away on a nautical adventure! 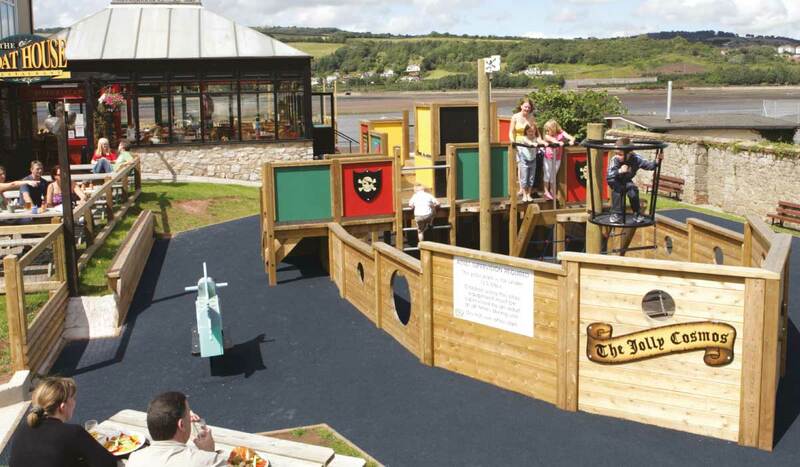 Or step overboard and have a go at the mini assault course and climbing wall. Parents/guardians can supervise their children from the comfort of the restaurant's outdoor seating. Platforms, nets, ladders, and a slide allow children to play safely. 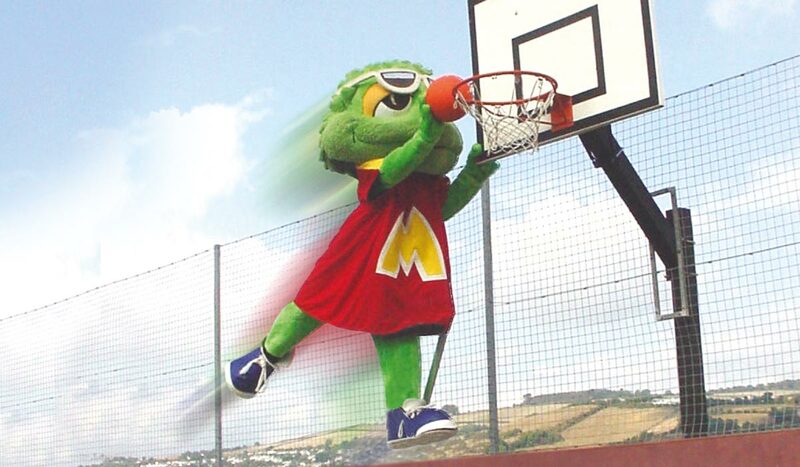 Fancy a game of basketball or a bit of a kickabout? Have fun and let off some steam in our sports court. If you fancy yourself as Footballer of the Week, why not enter yourself into our weekly competition? You could win a Grand Finals holiday! The under 5s' soft play area is a fun and safe environment for little ones to explore and play. There is a ballpit with a small slide, plus fun foam shapes to play with. Grown-ups can comfortably supervise their children from the seating area. Please observe the maximum height limit as signed. Stock up on those holiday essentials or maybe even get a small gift to take home with you. 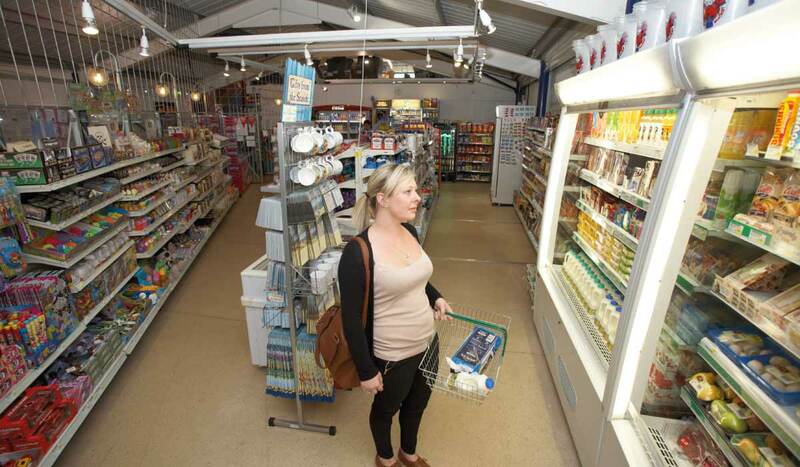 Our on-site shop and off-licence has a range of chilled/frozen food, breakfast goods, sandwiches, snacks, soft drinks, alcohol, souvenirs, newspapers, and magazines. The self-service launderette is open every day for your washing and drying needs. Coin-operated washing machines and tumble dryers are available - please read instructions before use. 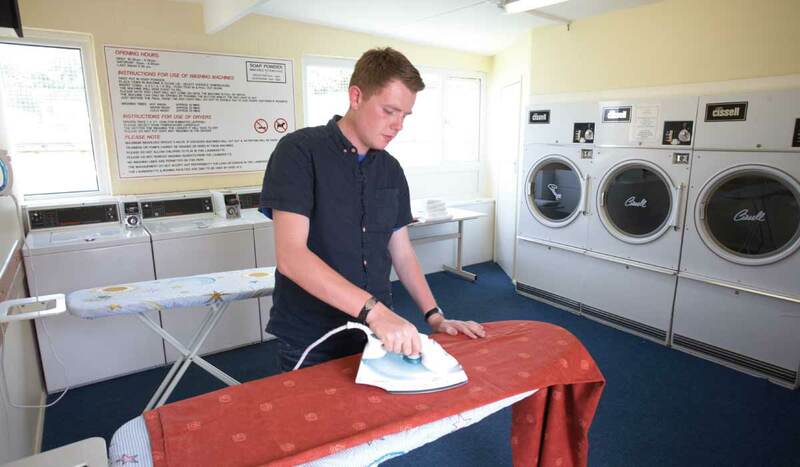 Ironing facilities are free to use.